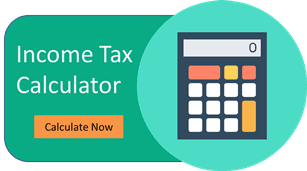 This Trade Smart Online Brokerage Calculator will help you to find out the actual brokerage charges of Trade Smart Online. You can calculate brokerage for all asset classes like Equity Intraday, Equity Delivery, Equity Futures, Equity Options, Currency Futures, Currency Options & Commodity. Along with Brokerage charges, it will also give you detailed understanding of other charges like transaction charges, STT, Stamp Duty for each State, SEBI turnover charges, GST & Transaction Charges. Just provide your Buy & Sell details & you are all done.